Young Enterprise is giving a group of young people from Rathcoole the opportunity to explore their entrepreneurial talent by setting up and running a business. The Access Enterprise programme, supported by Choice, will introduce young people from the local area into the world of business, whilst enhancing their softer skills in team work, communication, presentation skills, confidence, and problem solving. The programme, which is accredited with an OCN level one in Vocational Skills, will give the participants the opportunity to work with local businesses and business advisors ensuring they get hands on experience and practical advice. They will take a product idea from concept through to production, bringing it to market at Young Enterprises Regional trade fairs throughout the country. The students will take over shopping centre space to promote and sell their products to the general public. 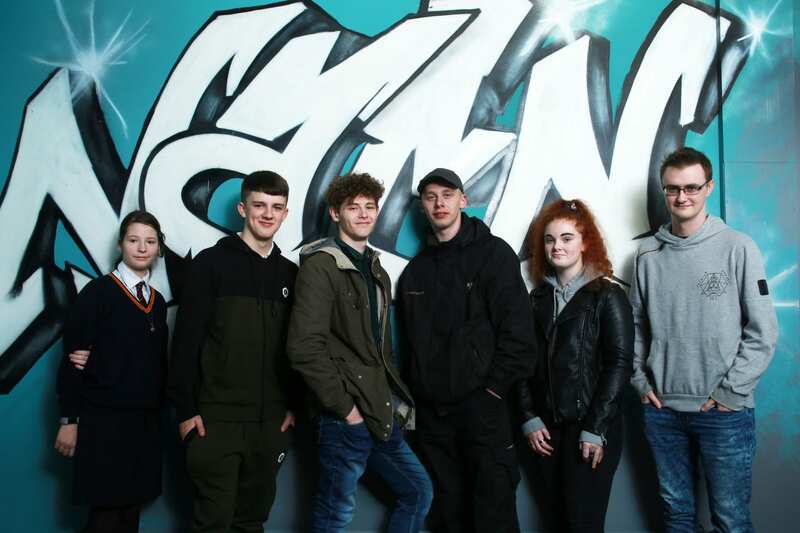 According to Chief Executive of Young Enterprise NI Carol Fitzsimons MBE “Our Access Enterprise programme combines practical experiences with personal development support to stimulate the capacity for young people to ’learn through doing’. The experience will help boost aspirations and help identify potential in setting up and running a business. Students will enjoy real successes and overcome real setbacks which will help develop key employability skills such as problem solving, communication, and resilience”. Speaking about the importance of the programme for the community Michael McDonnell from Choice added: “It has been exciting to be part of Young Enterprise and help young people engage in business and entrepreneurship. We want to encourage young people to consider their career path and nurture their ambitions. Building strong and resilient communities is just as important to Choice as providing high quality homes. That’s why, across Northern Ireland, we’re supporting individuals and groups to enhance their skills and prospects for long-term prosperity”.